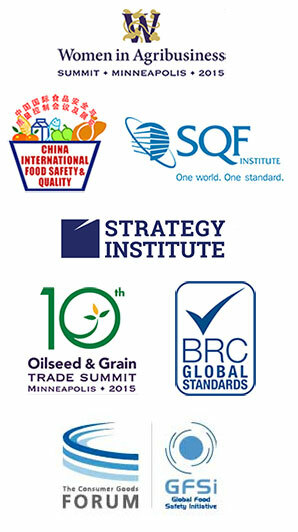 Global Food Safety Resource (GFSR) is a trusted media resource to international food businesses whose mandates are to communicate the importance of food safety to all businesses operating in global food supply chains. GFSR uses a variety of digital media channels to deliver practical expertise and insight on issues of the day to help businesses meet regulatory and industry requirements. GFSR is partnered with leading organizations who deliver conferences, summits, symposia and webinar events.